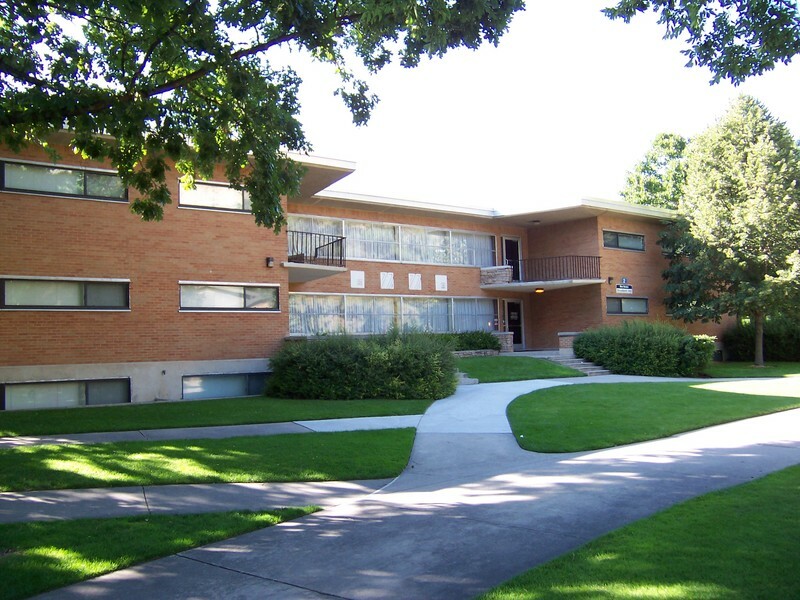 Intended to be a live-in lab for class credit, the Heritage Halls apartments became incredibly popular among women, who first lived in the rooms. 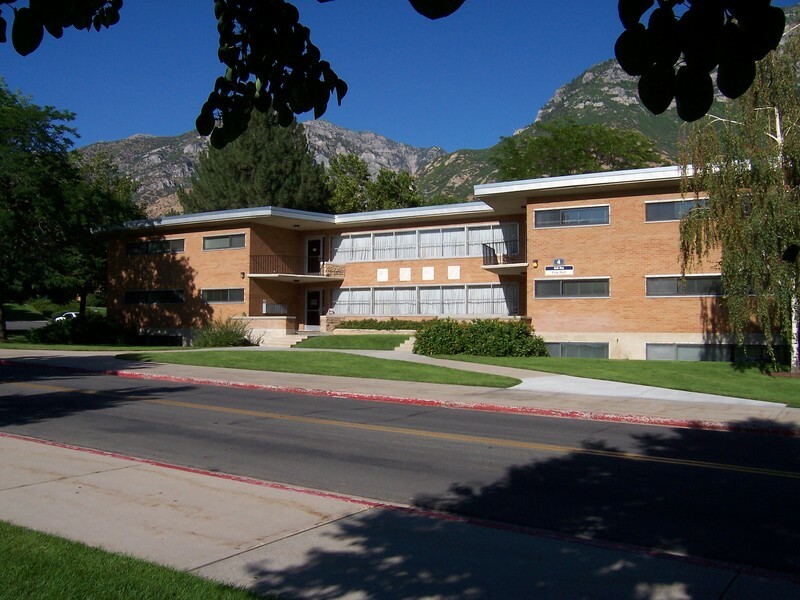 Named after influential women in LDS history, these buildings have housed many men and women and helped to teach students, both men and women, important skills for home living. 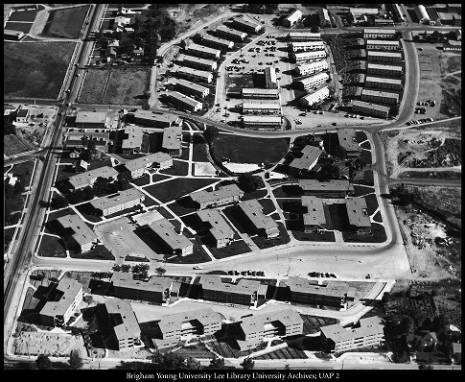 By the early 1950’s, many of the early BYU student housing was old or soon to be turned over to the Language Training Mission, the predecessor to the MTC. To help provide space for single students, BYU President Ernest Wilkinson announced the construction of a new group of housing units. They were expected to house just under 1,000 students and would be an all-female dorm. This set of apartments would be a sort of experiment. Instead of being a traditional dorm, consisting of rooms and restrooms, these apartments were made to replicate home living. They were to have three bedrooms each, to house 6 women, a living room, and a kitchen. The women were supposed to share the household responsibilities, like cooking, cleaning, shopping, and other household duties. Originally, women would earn class credit through the College of Family Living as a sort of “lab for living,” but this never materialized. Regardless, Dr. Virginia Cutler, the Dean of the College of Family Living, was key to the development of this experiment, and shared the results with many other interested colleges. The first 16 buildings were completed in the fall of 1953, though some residents were allowed to move in during the summer. They were dedicated by David O. McKay on May 26, 1954. 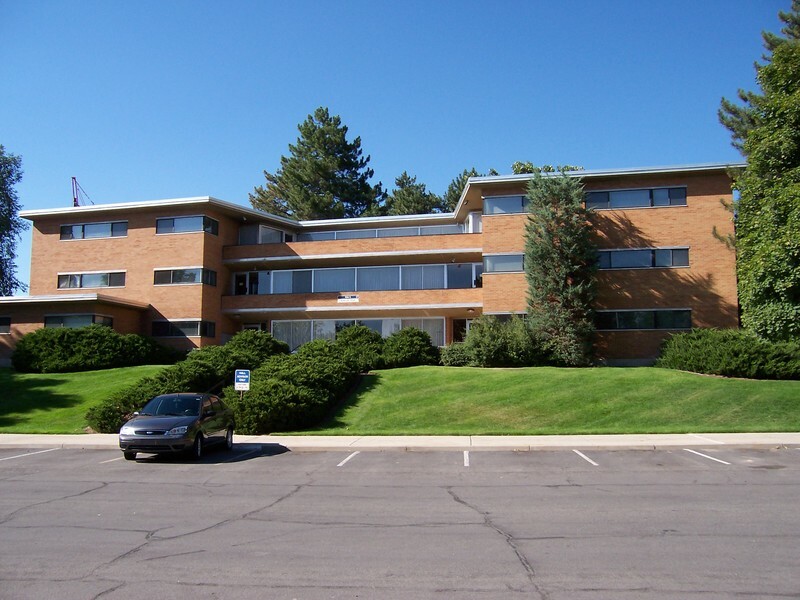 Each of the sixteen buildings was named after influential women in the history of the LDS church and the area, such as Eliza R. Snow, Emmeline B. Wells, Mary Fielding Smith, and Emma Lucy Gates Bowen. The naming of the complex of buildings was given to a contest, where Kathy Bassett and Glenna Mitchell won with the name “Heritage Halls.” Soon after students filled the complex, it was deemed a success. It was incredibly popular, as many students enjoyed the extra freedom over their meals and housing options. 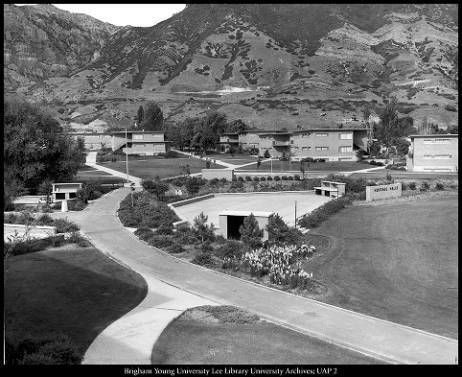 A few years later, BYU administration decided to build 8 more buildings to extend the Heritage complex. They were finished in 1956 and added 96 more apartments and added more than 500 students to the complex. The basements in each building had a recreation center, laundry facilities, and storage space for students. By 1982, school administrators decided that male students would benefit from the skills taught in Heritage Halls and opened two buildings up to men. Also in 1982, they began to build a central building, to handle management offices and some activity management. It had a kitchen, rooms with partitions to allow students to share space, and a rental service for things like silverware and table settings for hosting gatherings and parties. There was also a Consultant Service Project located in this building, where students could go to ask questions about food preparation, apartment management, sewing, and other questions about home life. 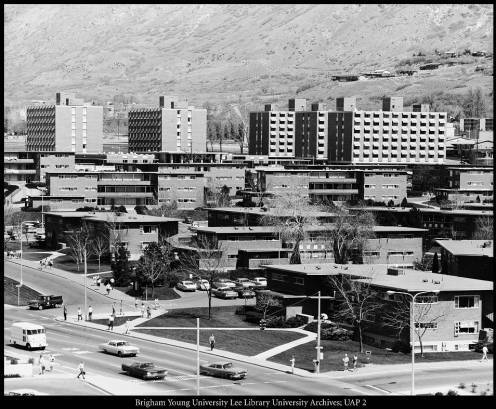 In 2011, BYU began to demolish these over 50-year-old buildings down, and planned to rebuild to meet current student needs. One of the biggest complaints was the lack of electrical outlets, as some rooms had only one outlet. By 2015, all the buildings were torn down, as well as the old Deseret Towers complex, all to make room for the new Heritage buildings. By 2017, the entire complex was finished, with 12 larger buildings and the Morris Center, the new common center. It houses 2,750 students, almost double what the original buildings could hold. These buildings no longer have names, but numerical denominations. 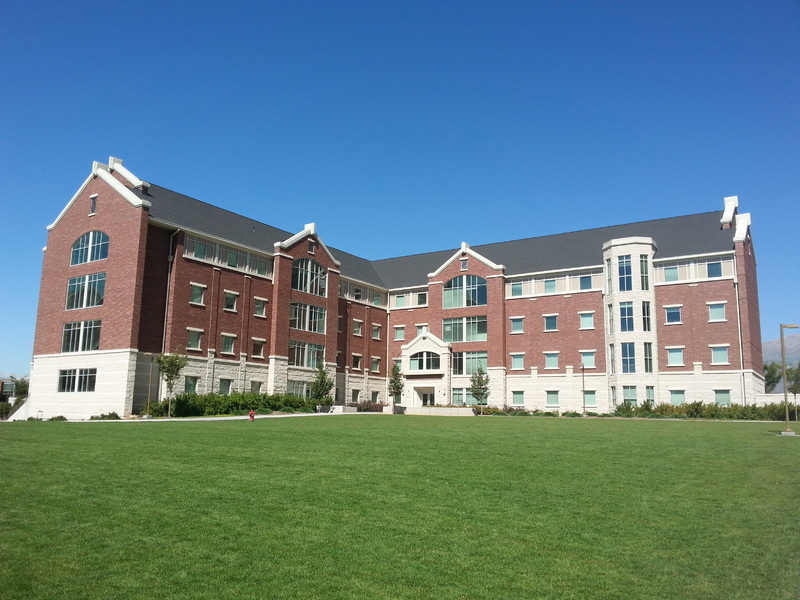 Starting as a housing experiment, Heritage Halls is now a popular place for single BYU students to live. They have access to an apartment setting, opposed to a dorm setting, which many find preferable. It holds a special place to thousands of former students who lived here during their BYU experience. 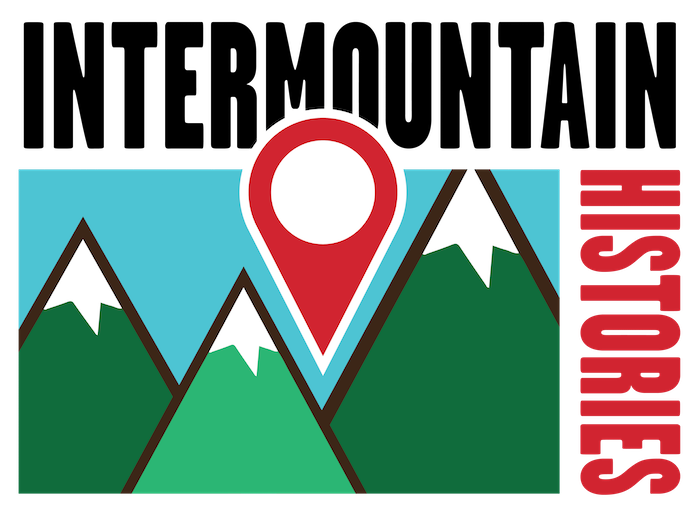 Josh Franzen, Brigham Young University, “Heritage Halls,” Intermountain Histories, accessed April 19, 2019, https://www.intermountainhistories.org/items/show/148. 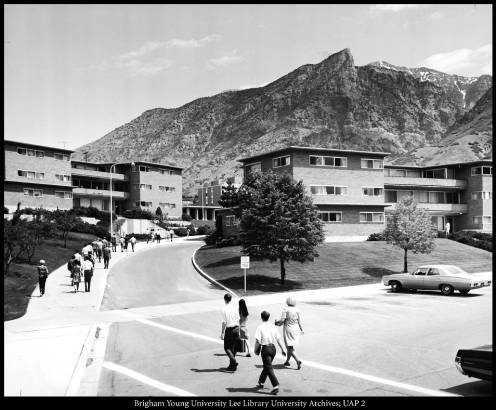 Barrett, Bruce A., Woodruff, Ginger S. Brigham Young University Housing Through the Years. BAB Publishing. 1994. Christiansen, Barbara. “Heritage Halls come tumblin’ down,” from The Daily Herald. November 27, 2013.